Sorry I have not done a Sunday post in like, well, awhile...but you know how it is...life happens, stuff happens...so..yeah..ok...sorry...I am back now. So...what happened this week. Well...it looks like Spring is finally here in Missouri, which makes me happy, I like spring...spring weather is nice...not too hot...I am not a hot weather type of girl...sweating is way over rated! Collin now has 13 days left of school....like 13 days EVER! Yep...my baby, is graduating from High School. I am not sure how I feel about it, I am trying NOT to think about it. I am so proud of him. He is the best son I parent could ever ask for, I don't know what I did to deserve him, I am truly blessed. So...if I am MIA for a bit on the blog, well...I am busy doing stuff...graduation stuff..because there are like 8 gazillion "events" tied to graduation, spread out over a two week period. Remember when you graduated on like ONE day? Oh...the good ole days! I am still reading and loving the Cedar Cove Series by Debbie Macomber...still LOVING them! Scandal ended last week...BOO! My friend is all happy that Liv ran away with Jake, I like the idea, but I had to brake it to her that is is called SCANDAL....LIV is the SCANDAL....THE SCANDAL is that LIV is having an affair with the the President.....so...in the end, Live will leave Jake and end up with Fitz again. Any one want to place a wager on that? Grey's is ending this week. If you have not heard, Christina is leaving. BOOOO! Without Cristina and Meredith, there is not Grey's Anatomy. They are the Twisted Sisters! Burke will be back. As much as I love Christina and Owen, seeing the previews of Burke...well...I am team Burke. Sorry Team Owen, I gotta call it as I see it...and Christina is leaving and Owen is not, and Burke is not coming back...so...the logical conclusion is that Christina is leaving with Burke. Wagers? Oh...in case you missed it...I am a new host of Tasty Tuesdays! While the party is closed, you can still see all the wonderful links HERE. 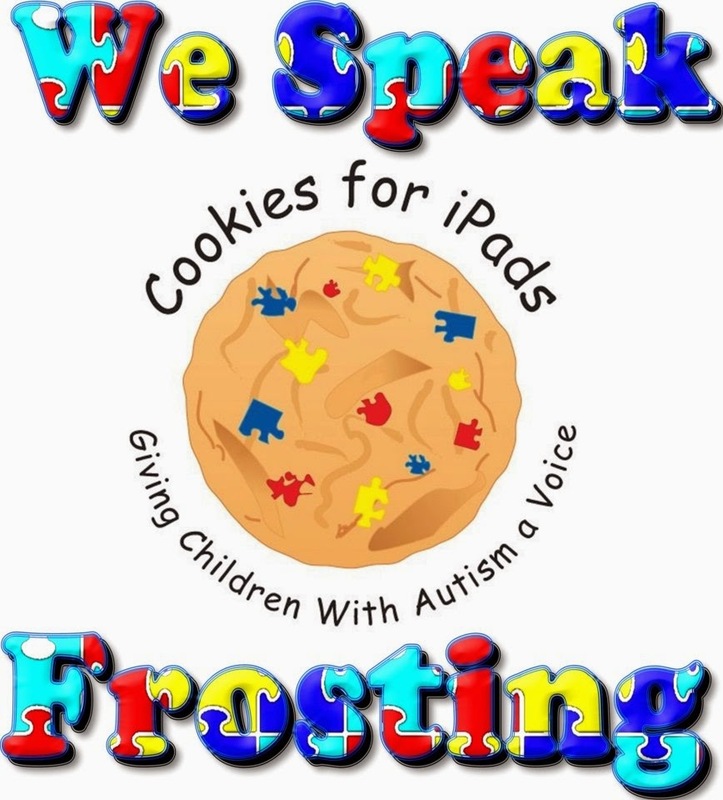 The party goes live at 2 AM Central time, so come back and link up then for Party Number 58! You can read the post about it HERE, If you want to place an order, you can find information about that on that post also! 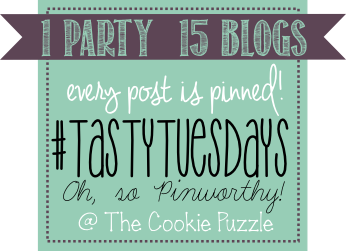 Don't forget to come back Tuesday to link up to Tasty Tuesday....every link gets pinned! Im a big fan of Grey's Anatomy too! And, I'm so glad that you are enjoying the Cedar Cove series!